Today, on the 24th September 2018, is Mid-Autumn Festival, first and foremost, I would like to wish all my readers 中秋节快乐，Happy Mid-Autumn Festival! Over the weekend, Sun Yat Sen Nanyang Memorial Hall (SYSNMH) organised Wan Qing Mid-Autumn Festival 2018 with many fun activities and events on 22nd and 23rd September 2018! Mid-Autumn Festival is one of my favourite festivals, with the colourful lanterns and getting an opportunity to taste different mooncakes (although I don’t really eat a lot!) with Chinese tea, catching up with family, relatives and friends. 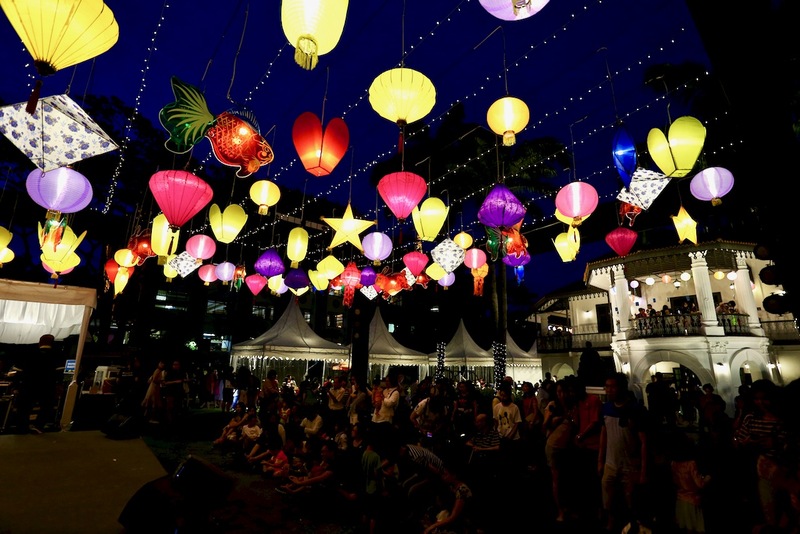 At the Wan Qing Mid-Autumn Festival, we can see extended families coming down together to soak in and enjoy the Mid-Autumn festivities and activities at SYSNMH. Looking at the multi-generational families coming down to SYSNMH for Wan Qing Mid-Autumn Festival, it was heart warming to see the families bonding together, enjoying themselves and having fun! Visitors also took the opportunity to visit the permanent galleries and learn more about the history of Dr Sun Yat Sen revolutionary activities in Southeast Asia as well as the contributions of the Singapore Chinese to the 1911 Revolution, the impact of the revolution on Singapore and the Chinese community in Singapore. For Wan Qing Mid-Autumn Festival 2018, there is something very big and delicious that stood out for this year’s celebration! 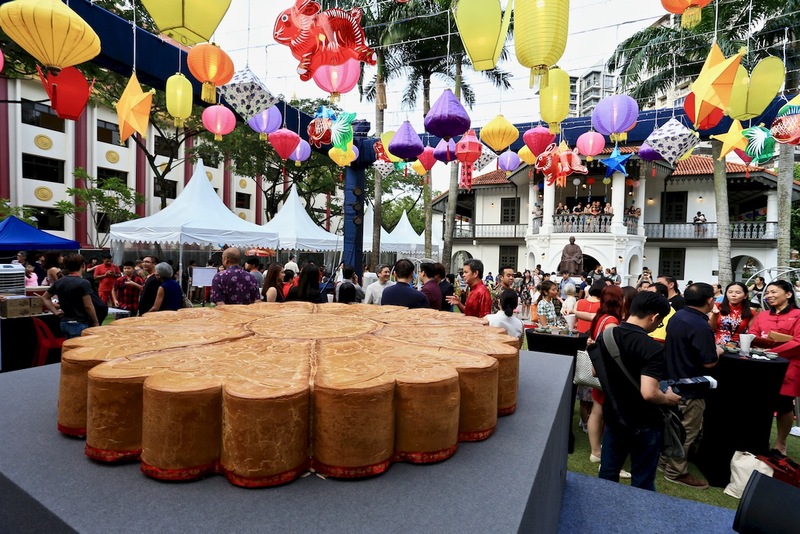 They unveiled Singapore’s largest mooncake sponsored by Kwong Cheong Thye, measuring approximately 1.8m in diameter and 20cm in height! 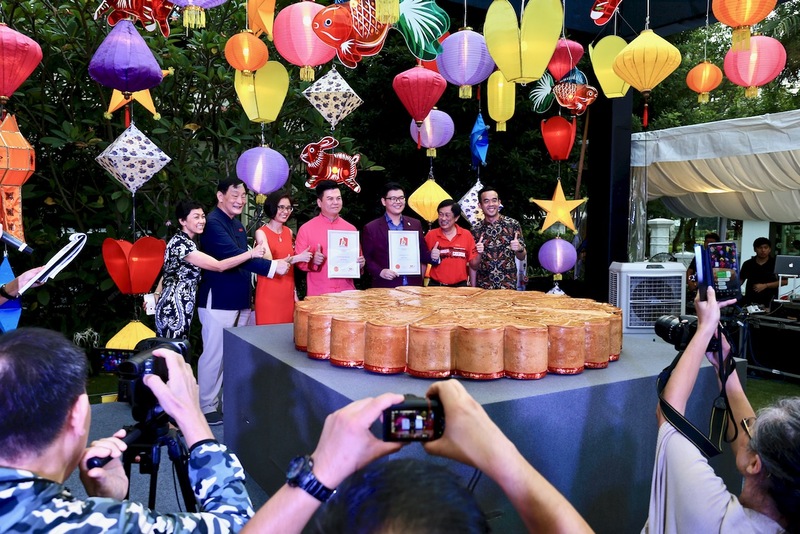 I was glad to be part of this historic moment, up close and personal with the largest mooncake in Singapore! Oh yes, they had tea appreciation for this year’s Wan Qing Mid-Autumn Festival and it was really good! Pek Sin Choon Pte Ltd and Lion City Nanyang Tea Society provided the Chinese tea appreciation. I haven’t tasted such excellent tea for quite a while! 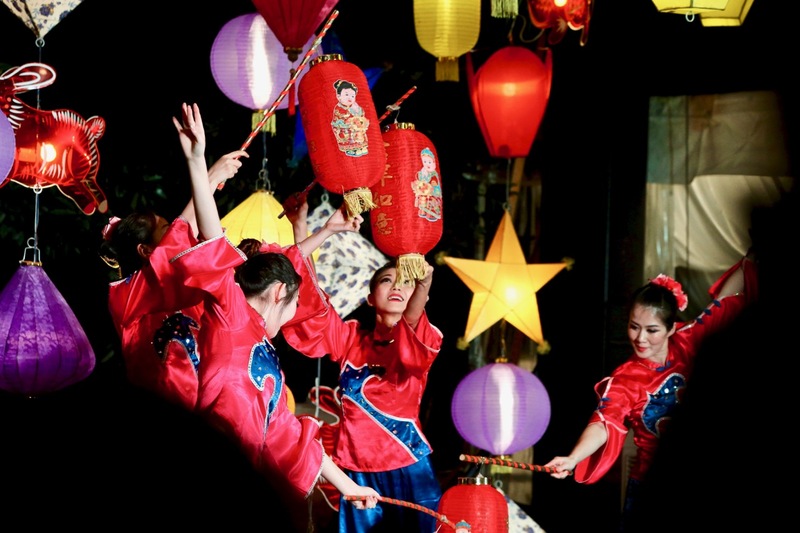 Wan Qing Mid-Autumn Festival has many interesting and fun activities for everybody during the two-day weekend event, attracting the young kids and adults coming together for family fun and bonding time, while enjoying the Mid-Autumn Festival. Although I didn’t sign up for any of the activities, you can check out their Facebook Page for more photos of their activities and fun time! 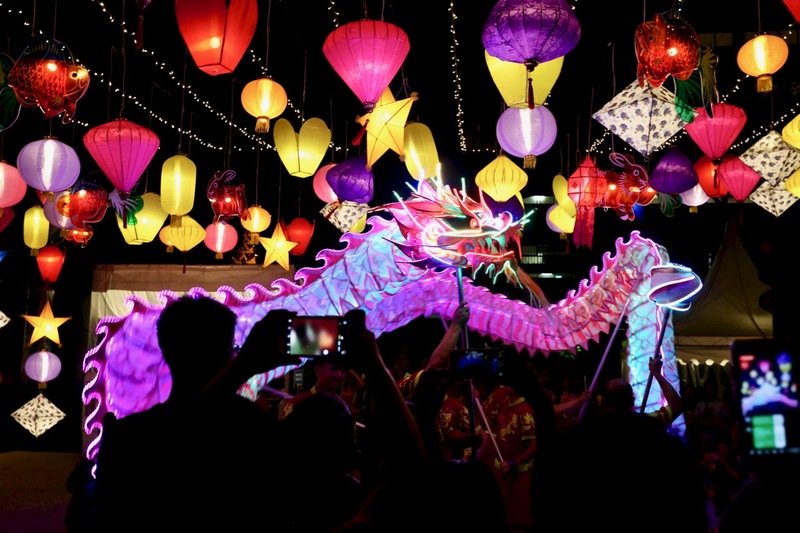 My favourite segment from the evening concert at SYSNMH Lawn was the LED Dragon Dance, a regular feature at SYSNMH! I reckon they are always a crowd favourite there at SYSNMH! The compound of SYSNMH was packed with visitors watching and enjoying the evening concert at the lawn! More photographs of Wan Qing Mid-Autumn Festival 2018 can be viewed inside my Flickr photo album! I would like to wish everybody 中秋节快乐！Happy Mid-Autumn Festival! Have a good bonding and fun time with your family and loved ones, with your lanterns, mooncakes and Chinese tea under the bright lunar 15th day full moon of the Chinese 8th lunar month! 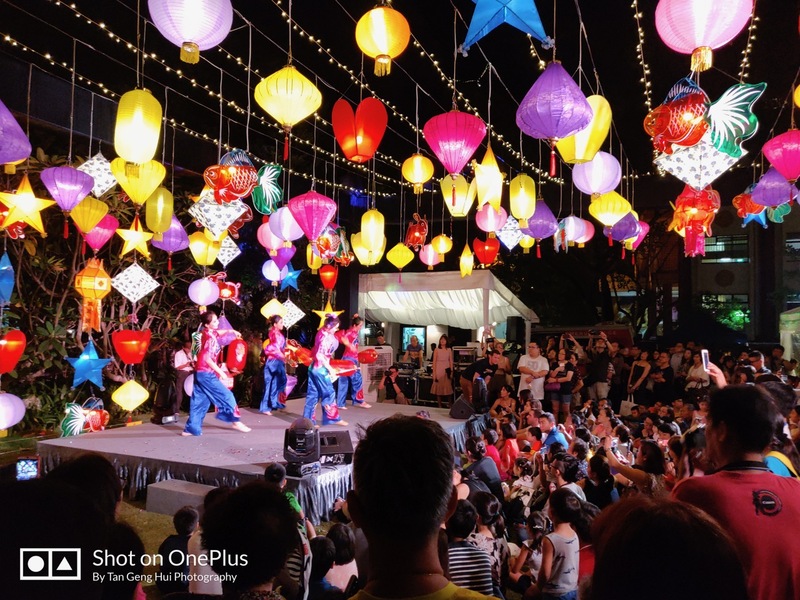 Chinatown Mid-Autumn Festival 2018 is back!